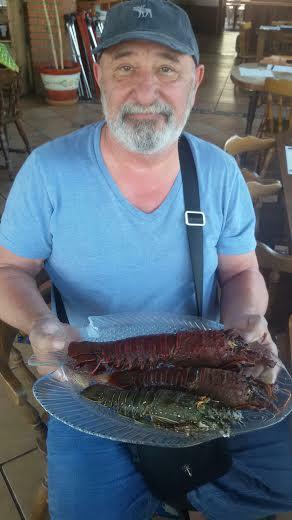 Born in 1954 in Odessa, USSR (currently Ukraine). 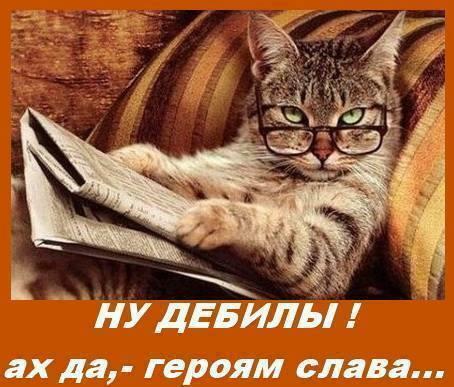 In 1976 graduated from Mechnikov Odessa State University with major in Philology and Linguistics. Journalist with 32 years of experience published in 14 countries. In 1990 moved to the U.S. as a political refugee. A U.S. citizen since 1996. A published writer. 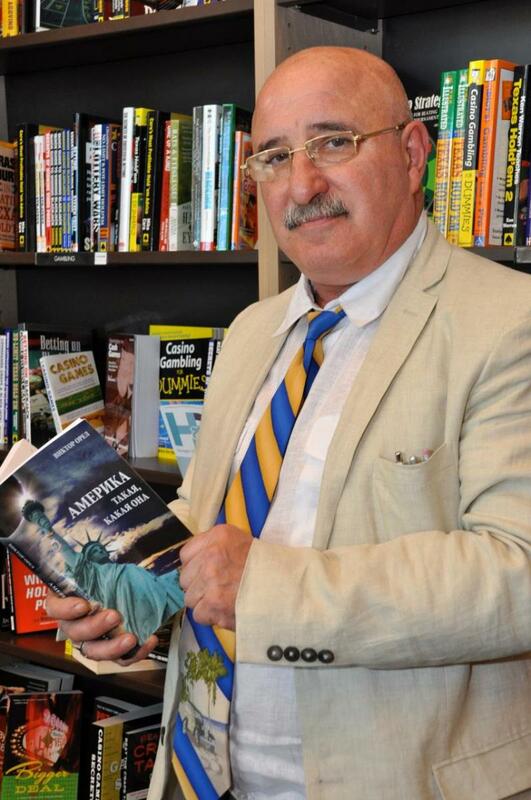 Books in Russian: "America As Is" - 2008, " The Children of Gods" - 2010. From 2010 to 2014 - author, director and host for analytical - political programs "Vzglyad" and "Amal'gama" on "ATV" and "Reporter" in Odessa, Ukraine. In 2014 started my screenwriting career. In 2015 took external course on screenwriting at the East Angliya University, GB. In June 2015 finished a book in English "Unreal Reality of Chris Rosenthal." (Copyright 2015). In August 2016 completed my screenplay "The Duplicate", spy action, thriller, science fiction. 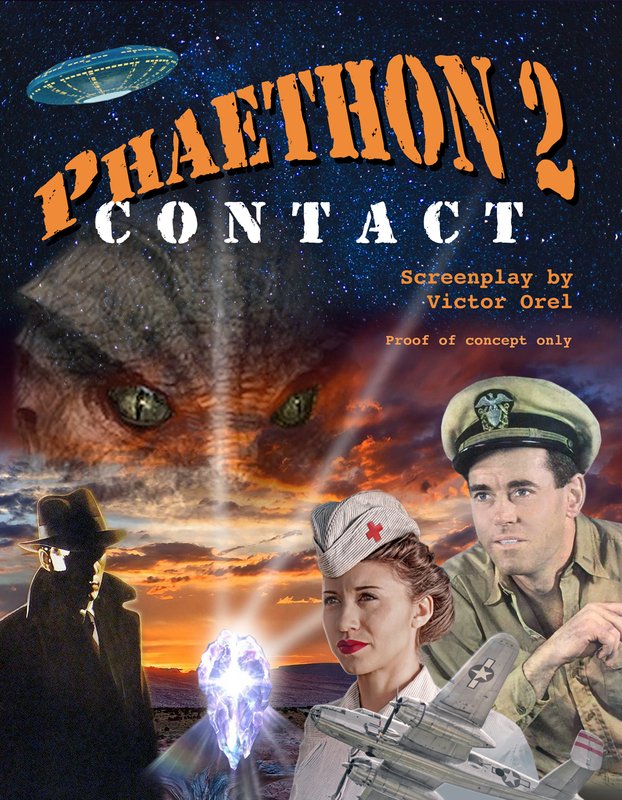 In September 2018 completed a new screenplay "Phaethon - 2: Contact", science fiction, action, adventure. Now working on my 3-d screenplay, the work name is "Diamond Gambit", historical, action, science fiction. A dedicated 1940’s Army Captain encounters an alien who warns him that a hostile alien race covertly invaded the Earth, and that the Intergalactic Federation has chosen him to detect and fight the invaders.